Born 120 years ago, Lampe Berger relentlessly continues its path of excellence. Its technical mastery comes from the expertise of its creators and incessant research work carried out in its technical centre in Limoges. Its exclusive, patented burner purifies and perfumes the air beyond compare, while its diffusion system by catalysis completely destroys unwanted odours. On the strength of its background, between rigour and passion, technical prowess and aesthetics, the Lampe Berger is now a must. 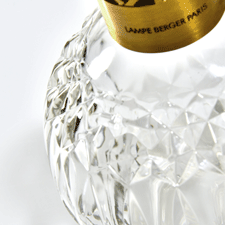 EFFICIENT AND ATTRACTIVE LAMPE BERGER IS BOTH! 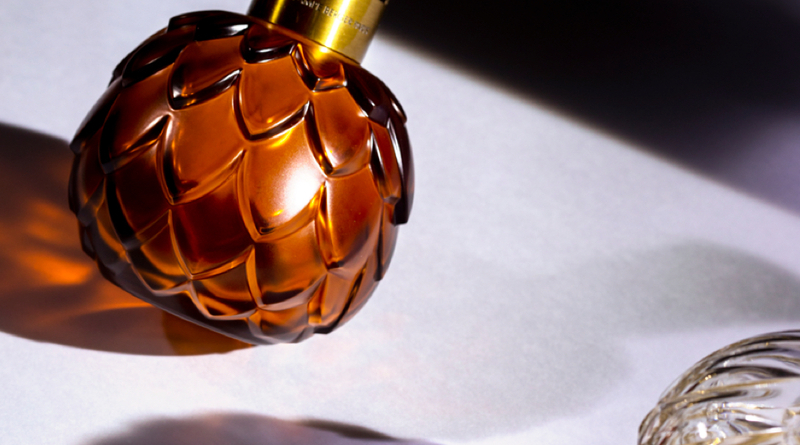 With Lampe Berger, you opt for efficiency: all you have to do is adopt the object that best suits you. You will have a choice of lines: with a curved silhouette or a proud stance. You will have a choice of materials: from glass to porcelain. You can opt for pure white or an entire range of colours. You might prefer simplicity, discretion and elegance, or your might make the bold choice for one of our Art Editions, exceptional objects signed by well-known designers. Whatever your choice, Maison Berger Paris has created the lamp you need, and all the ones you could possibly dream of. Lampe Berger is a unique ritual with attentive gestures.Gesture No. 1 - Fill your bottle with the Home Fragrance of your choice.Gesture No. 2 - Position the burner. If this is the first use, wait for 20 minutes.Gesture No. 3 - LightGesture No. 4 – After 2 minutes, blow out the flame. 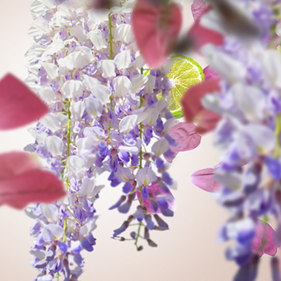 The air is purified and scented: it takes just 30 minutes to purify a room of 12m2. The magic has worked, you can now turn it off! Remove the burner from the lamp if you are not using it for several weeks; change it every 200 uses or every year. Lastly, use the So Neutral Home Fragrance to clean your burner between two fragrances.